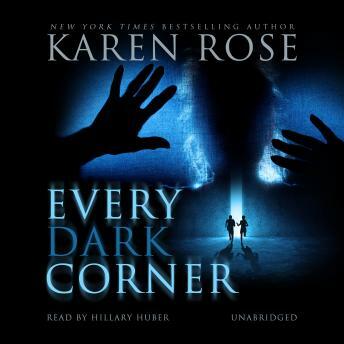 In this nerve-shattering novel from the New York Times bestselling author of Alone in the Dark, special agents Griffin Davenport and Kate Coppola are on the trail of a depraved criminal. Eighteen-year-old Mallory Martin and her little sister Macy were the victims of an illegal adoption-sold by their addict mother for drugs. But their "benefactor" is not who everyone thinks he is. Mallory has never told his secrets before-the danger to her and her sister has always been too great. But everyone has a limit to what they can endure.